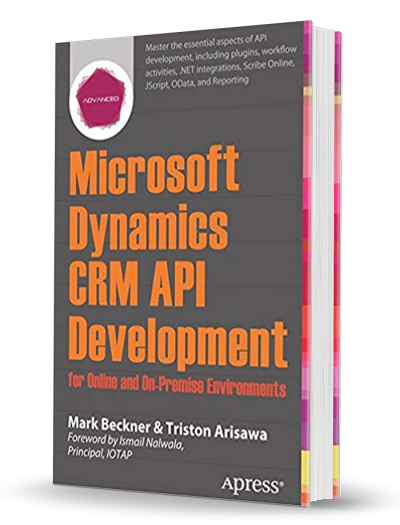 Microsoft Dynamics CRM has a robust API that includes web services and an extensive SDK. In order to ensure that you have all of the tools necessary to achieve success with CRM development, Microsoft Dynamics CRM 2011 API Development presents the essential aspects of API development including plug-in development and registration. Ideal for: Experienced Microsoft Dynamics CRM developers new to version 2011, and all CRM developers new to Microsoft Dynamics CRM. Also for C# developers wanting to learn Microsoft Dynamics CRM.